Got what it takes to become a champion? 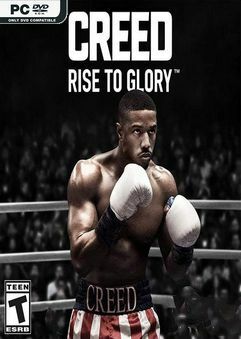 You are Adonis Creed, fighting toe-to-toe…. WOOOP!!! thanks for this guys. Do u have to have VR?